← Dare To Be Different–Plan! You know this. 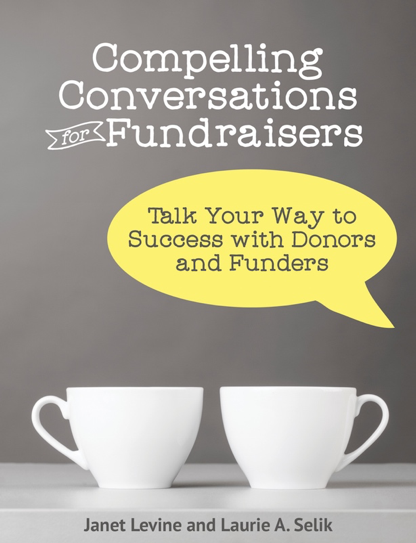 Fundraising is not simply holding out your hand and asking for money. It’s not about telling someone (or some funder) about all your programs and how much you really need their support. It is about building relationships, getting the right people involved, finding out what they care about, and helping them toward making a gift that will meet their needs and desires, your needs and, critically, your clients needs. To do that, your fundraising must be intentional and your activities strategic and well planned. That’s why the most important question you can ask at every step of the way is: Why? Why am I asking for this meeting? To what end (why?) are we doing this or that? In other words, no reasonable planning could happen without knowing the why. Why do I think this person is a prospect? Why would they be interested in this project? Why do I even think he or she might consider a gift of this size? Who is the best person to approach this prospect? Where should we try to have this meeting? How should describe what we are trying to do? In short, before you get to pop the question, “Will you consider a gift?” there are a lot of questions you first have to answer. Janet Levine works with nonprofits, helping them to increase fundraising results. Learn more at www.janetlevineconsulting.com. While there, sign up for the newsletter and contact Janet for a free 30-minute consultation. 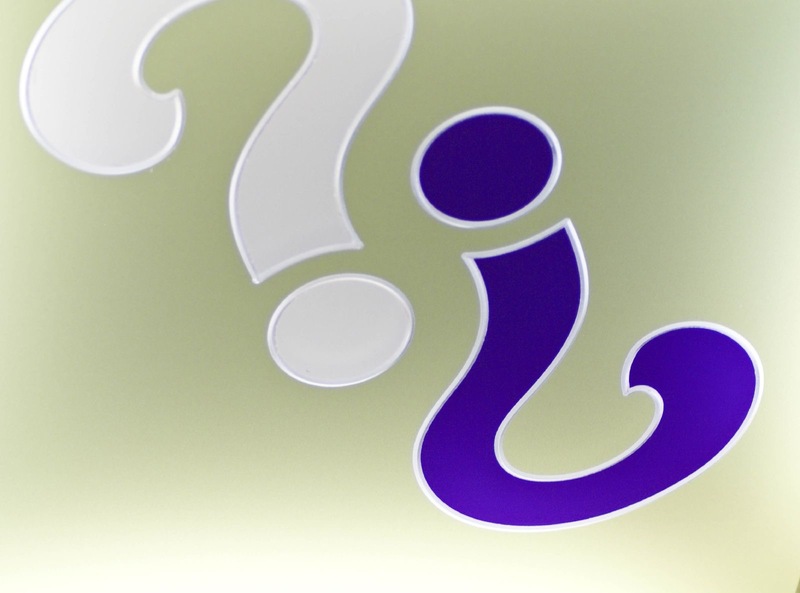 This entry was posted in fundraising, planning and tagged Ask, asking questions, communications, cultivation, fundraising, intentional fundraising, relationships, why. Bookmark the permalink.